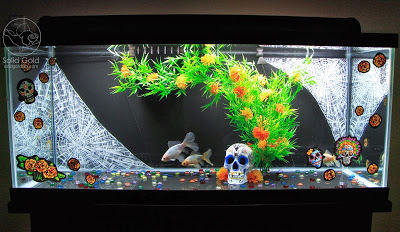 This entry was posted in and tagged aquarium, catrina, day, de, dead, decorate, dia, fish, goldfish, holiday, los, marigold, muertos, of, skull, sugar, tank, the, theme, video on 19.03.2017 by admin. Solid Gold’s Website is Moving! This entry was posted in and tagged new website, redirect, website on 03.11.2016 by admin. 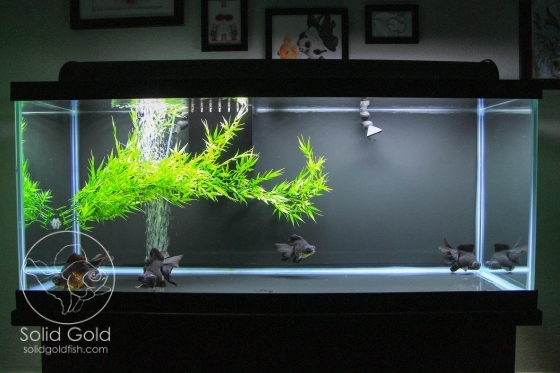 This entry was posted in and tagged camera, design, fish room, garage, goldfish, plans, tour, underwater, underwater camera goldfish, update, video on 18.09.2016 by admin. This entry was posted in and tagged black butterfly, black moor, butterfly telescope, Dandy Orandas, goldfish aquarium, goldfish tank, moor, video on 14.12.2015 by admin. 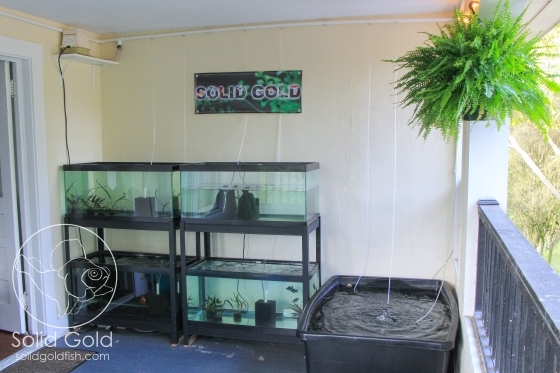 This entry was posted in and tagged air pump, breeding, butterfly telescope, fish, fish room tour, goldfish, goldfish room, Intex pool, Jehmco, linear piston, room tour, tour on 07.12.2015 by admin. This entry was posted in and tagged butterfly telescope, Dandy Orandas, Dandy Orandas unboxing, fish, goldfish, unboxing, video on 30.11.2015 by admin. This entry was posted in and tagged deme*tyoubi, demetyoubi, felting, free, giveaway, results, tour, winners, wool felting on 30.11.2015 by admin. 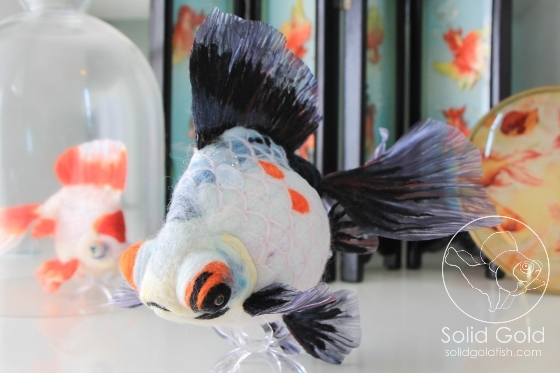 This entry was posted in and tagged art, deme*tyoubi, felted goldfish, giveaway, goldfish art, Hikaru, unboxing, video, wool felting on 23.11.2015 by admin. 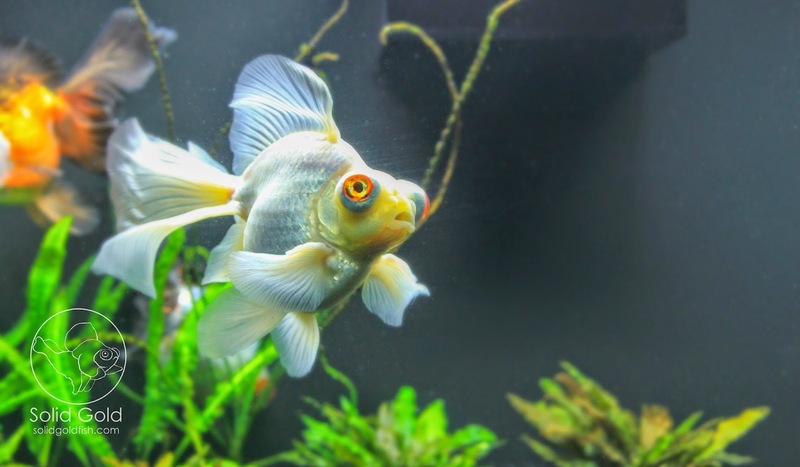 This entry was posted in and tagged amy shonka, black moor, broadtail moor, fish, goldfish, new fish, new goldfish, unboxing on 16.11.2015 by admin. 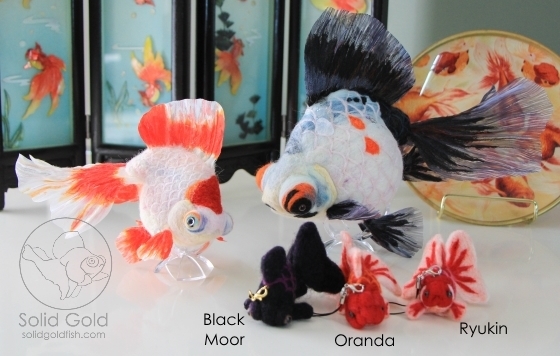 This entry was posted in and tagged Chinese Goldfish, Dandy Orandas, dandy orandas tour, fish, fish room, goldfish, goldfish for sale, goldfish interview, goldfish room, goldfish talk, interview, Jennifer Lynx, Ken Fischer, talk, tour on 02.11.2015 by admin.